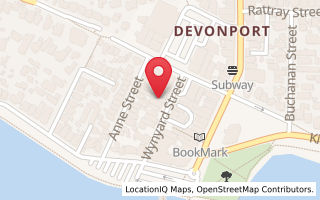 Welcome to the Devonport Chocolates trade website. Please select 'shop online' to purchase from our range, you will be asked for your username and password to access these pages. We have a full range of gift boxes and assortments available on our retail website. Click on the link below to view our extensive range. If you are already a trade customer and would like to access the pricing and orderform sections of this website you will need a user name and password. If you would like to apply for a trade account, choose your form and fill it out, a sales representative will be in contact with you.